The Oaxaca Airport (IATA Code: OAX , ICAO code: MMOX ), also called Xoxocotlán International Airport, is located only 12 km from downtown Oaxaca City. The Oaxaca airport has a single terminal that handles national and international air traffic. The airport also serves as the headquarters of Base Área No.15 of the Mexican Air Force. 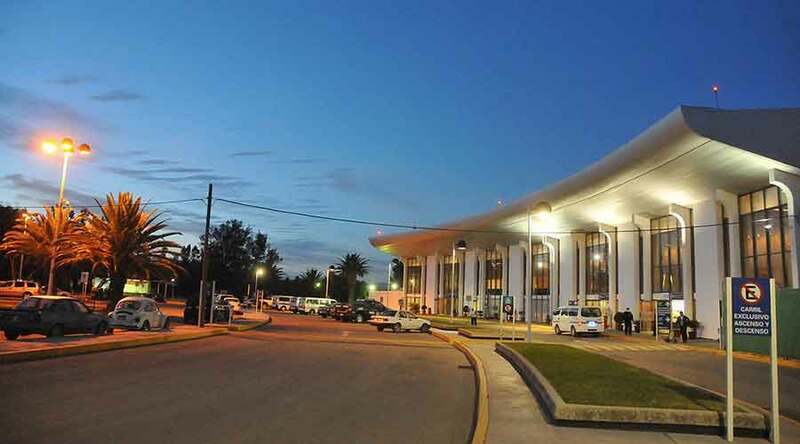 The air terminal is one of the most important in the whole country, since it makes international flights mainly from the United States.